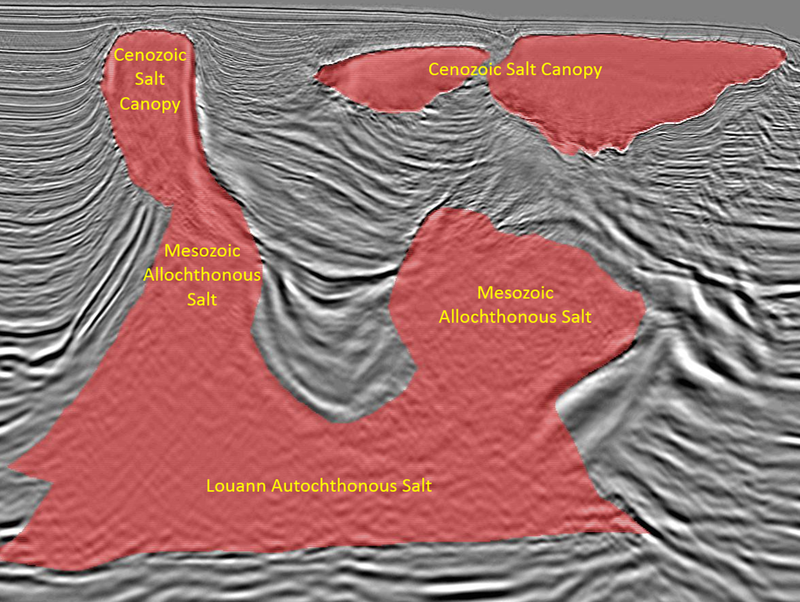 At TGS we provide full-service salt interpretation using specially designed workflows and tools to produce an accurate salt model. 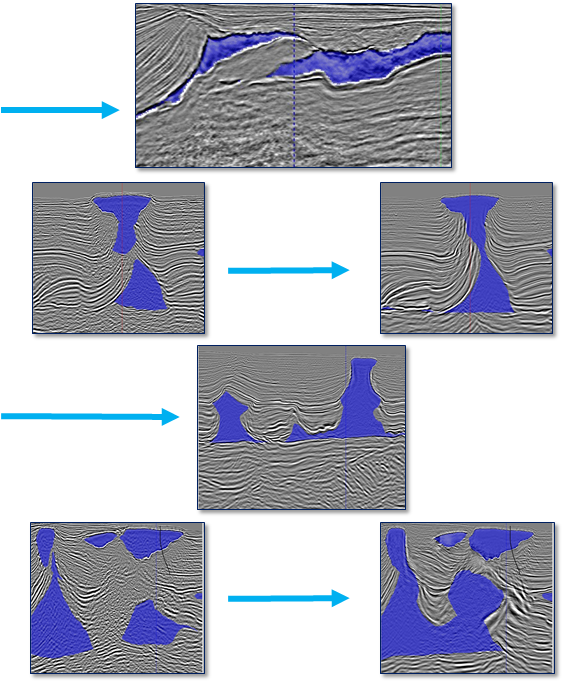 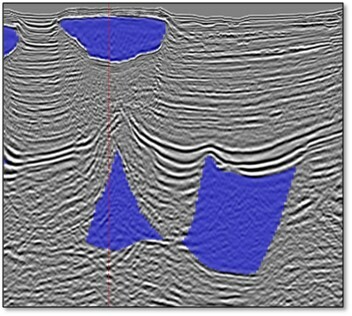 An accurate model produces improved subsalt and presalt images allow clients to better define their prospects and generate decisions that minimize risks. 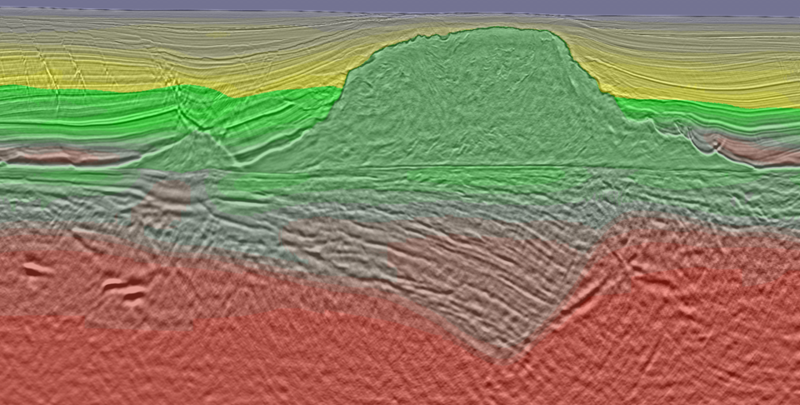 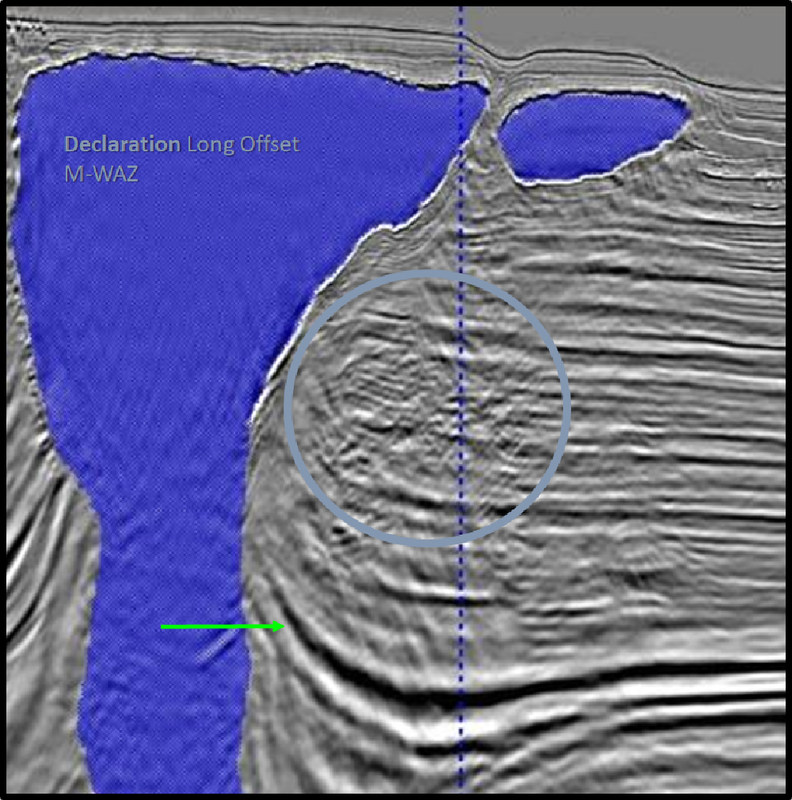 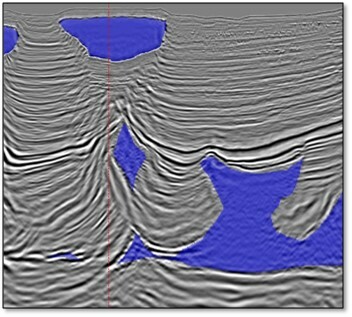 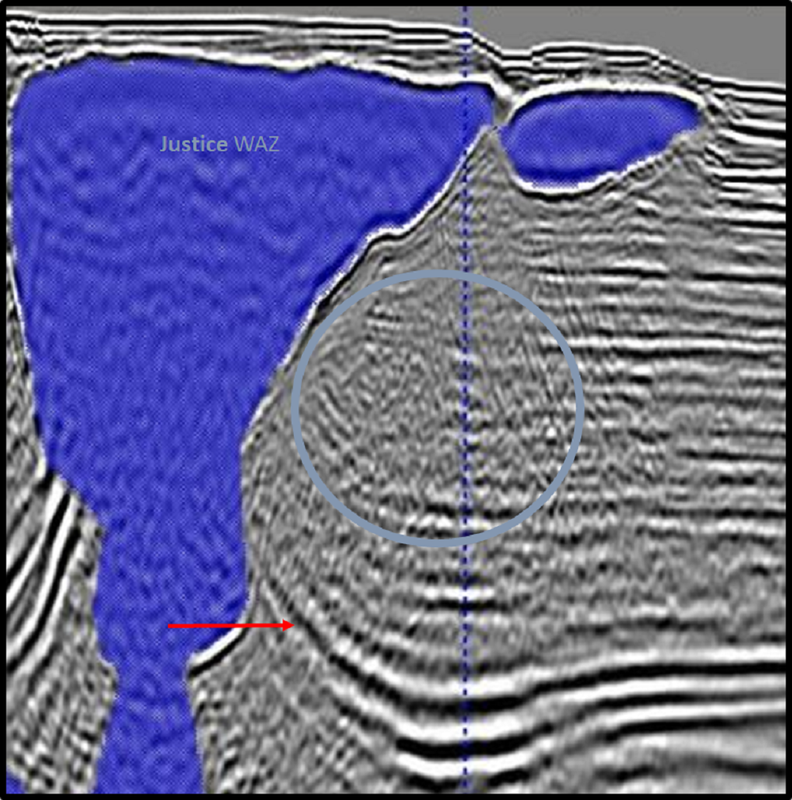 TGS offers subsurface data, including seismic, magnetic and gravity data, multibeam and coring data, digital well and production data as well as processing and interpretation from deepwater offshore to conventional and unconventional onshore plays.